Rising through the ranks to receive 'Best Producer' and 'Breakthrough Producer’ at the 2007 Xtra Bass Awards, Bristol-based DJ/producer TC sits atop a great discography. His debut album 'Evolution,' received radio support and topped both BBC Radio 1's national dance chart and BBC 1Xtra's D&B chart. Now, he makes his return to Australia and New Zealand for nine shows. 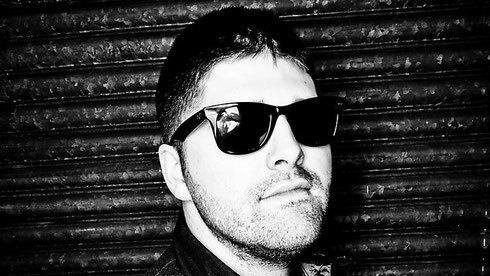 Appearing on Pendulum’s ‘Hold Your Colour’ as a vocalist in 2005, he later went on to sing on Sub Focus ‘Follow The Light’ and his later collaboration with Culture Shock ‘You Make It Better’, was included on the former’s ‘Torus’ album. TC has also developed a name for himself via his bootlegs, dropping remixes of the likes of Duke Dumont, Disclosure, Julio Bashmore and Pharrell Williams. Having rounded off 2014 with a free download package titled ‘The Countdown’, January 2015 saw TC and Wilkinson’s club ready ‘Hit The Floor’ land through Ram Records.